You can add new clients to your Bidsketch a few different ways, and each one is quick and easy. 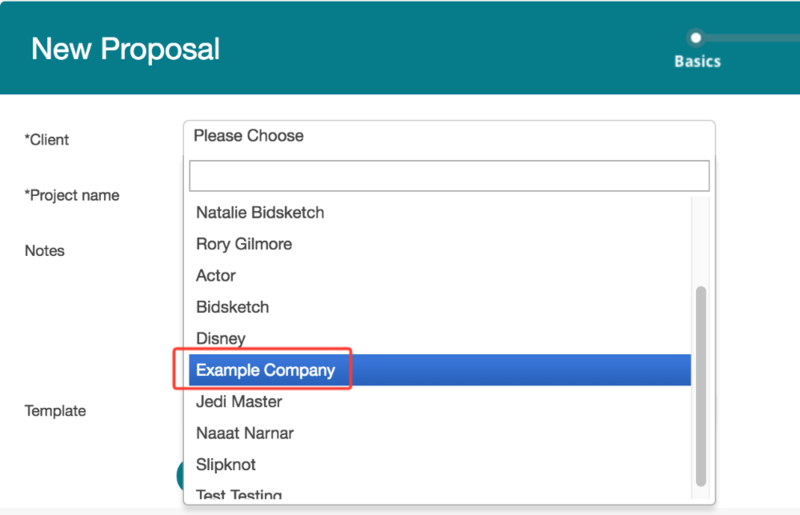 For example, if you create a new proposal and your client doesn't exist in your account yet, you have the option of adding them right there, from the proposal-building menu. But most of the time you'll create them from the Client menu. To add a new client, click on the “new client" button. 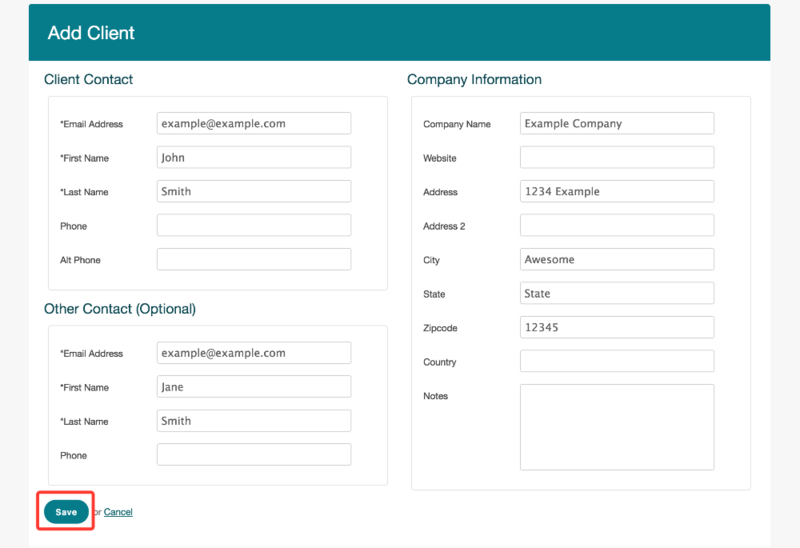 Input all of the contact details you deem relevant. Note that fields marked with an asterisk are required. If you want to include an alternative contact, you'll put that info in the Other Contact section. Once everything is there, just click the “save" button. 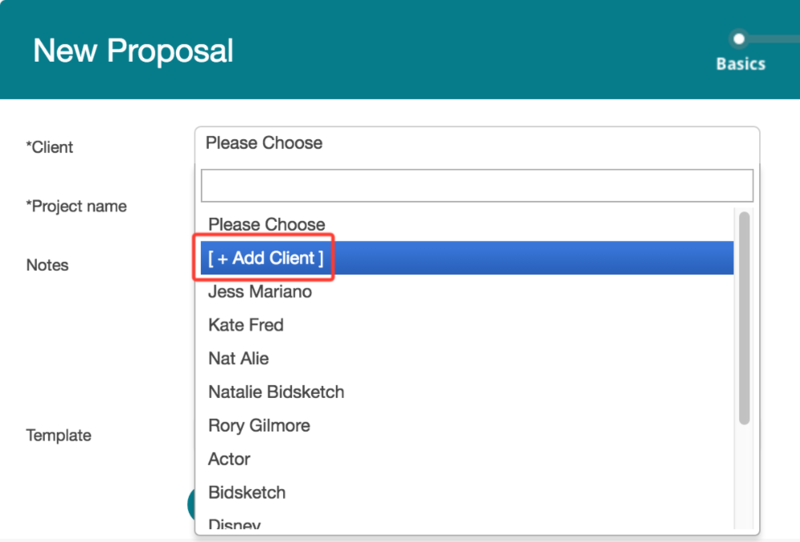 Now that client will appear in the dropdown menu when you create your next proposal.